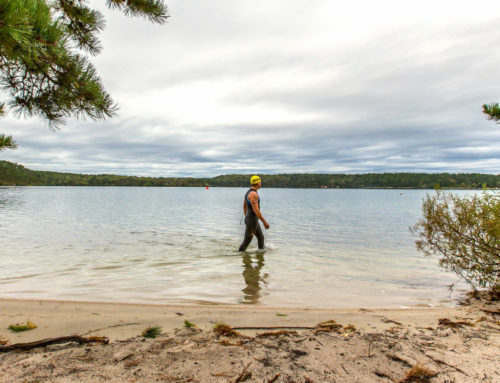 New England Endurance Events has unveiled a new monthly newsletter devoted to training opportunities on Cape Cod. We figured we might as well step up, being members of the Cape Cod Tri Team, the Cape Cod Athletic Club, and the Cape Cod Cycling Club. Plus, we hear a lot of things! Our March edition is below. Want to receive each month’s news in your inbox? Complete the request form at the bottom of this blog post! “Time to Tri” Beginner’s Training: Catalyst Wellness + Performance in Hyannis has taken to heart the newly announced program by USA Triathlon and Ironman: “Time to Tri.” Coach Ted Geddis has put together an eight-week lecture series designed to give beginners — and Cape Cod’s many “triathletes on hiatus” — the tools, support and inspiration needed to be ready to attempt their first triathlon…or to dust off the bike and give it another try. The group will meet every Wednesday evening starting April 4 until May 30, finishing just in time for the start of the local triathlon season. 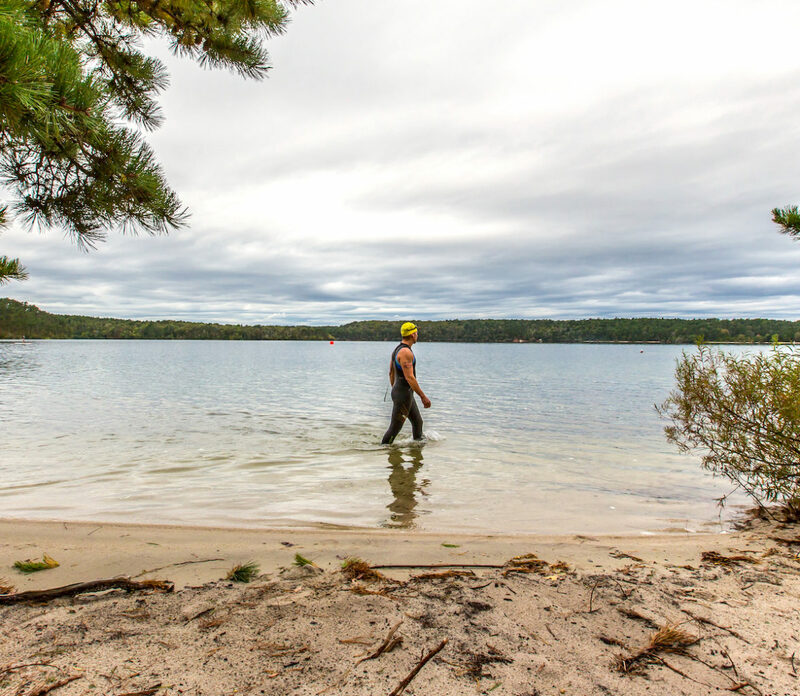 And all athletes receive a generous discount to one of New England Endurance’s Cape Cod triathlon races. Contact Ted Geddis for details! 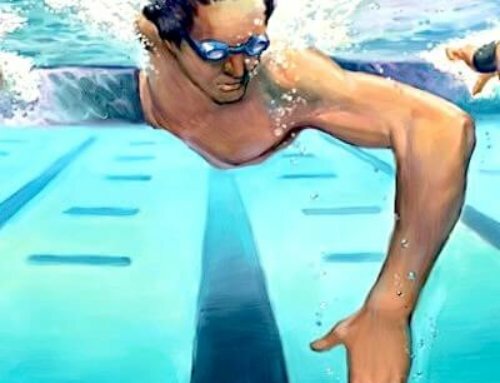 Aquasafe of Cape Cod hosts various coached masters swim sessions at the very nice, very big, Sandwich High School swimming pool. These are held every Sunday morning as well as super-early 5am workouts on Tuesdays, Thursdays and Fridays. Trish Cundiff is an amazing gift to Cape Cod swimmers and triathletes! Website, Facebook or Email. 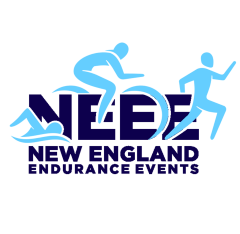 New England Endurance Events has three weekly hour-long coached swim sessions at pools in Chatham and Brewster. These are part of 10-week semesters where athletes sign up for all 10 sessions, but if they can’t make one the vacancy is posted for those who want to grab that slot. The current sessions (Sunday afternoons and Wednesday evenings) are full, but scattered slots do become available weekly. Coach Pam Rogers is a former member of Team USA and a Division 1 college swim coach. Contact the administrator to get on the list. The next set of 10-week sessions begins in April. Elite triathlete Justin Torrellas operates a Wahoo Studio at the Harwich Cultural Center on Route 124 in Harwich, which largely attracts triathletes. Sessions are in the early morning, mid afternoon or late in the day. In addition to group sessions there is an option for one-on-one coached training. Bring your own bike. Contact Justin. Visit his studio webpage. 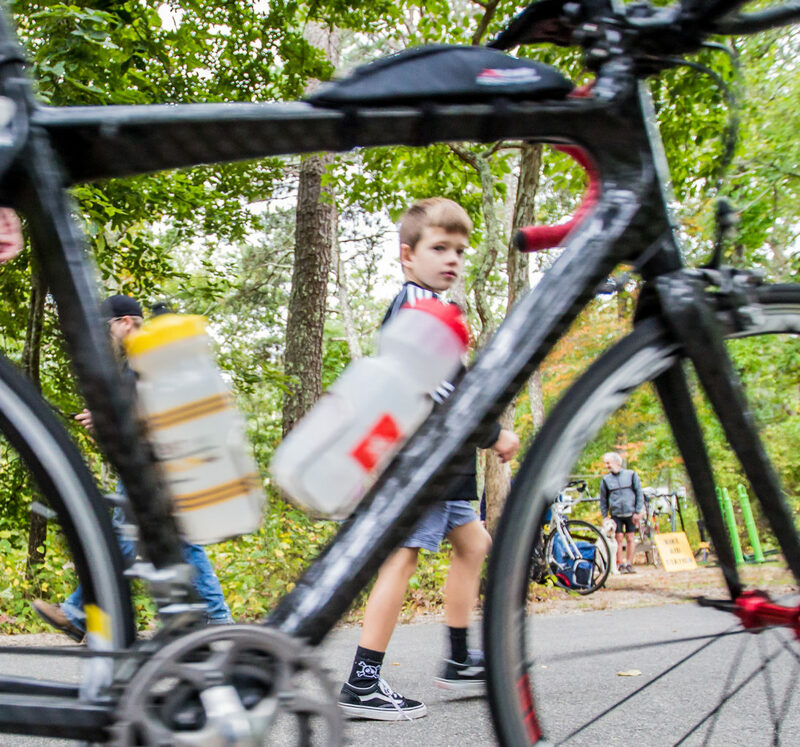 Veteran triathlete and coach Keith Putnam is keeping numerous triathletes on-target with spin sessions at the YMCA of Cape Cod and the Atlantis Sports Club, both in Barnstable. Both early-day (7am weekdays, 7:45 + 10:15am Saturdays) and late-day (4:30 or 5:30pm) sessions are available. 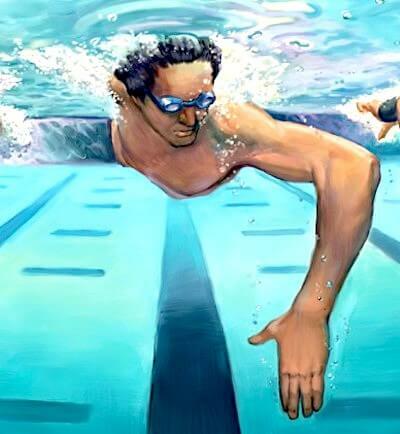 And, as a proponent of strength and conditioning work to supplement triathlon-specific workouts, Keith also leads cross-training sessions four days a week. For the latest schedule, email Keith. Triathlete Amy Woods guides a group comprised of quite a few multisport athletes through regular sessions at the Bodystrong Gym in Orleans. It’s 6am on Mondays and Wednesdays, and 8am on Saturdays. Email Amy. South shore race director Heather Cronin leads workouts at SISU Fitness in Plymouth. SISU supplies the Kinetic trainers; you provide the bike. Athletes work on improving cycling techniques through drills and interval training. Classes are Mondays and Wednesdays at 6:30 pm and last an hour. Contact Heather. The Cape Cod Athletic Club hosts several long-standing weekly runs on the Cape. One favorite is Tuesday’s Chatham Harbor Run 10k, starting at 5:30pm from the Middle School on Crowell Road. Runners of all speeds are welcome, however novices often join a smaller group who run or walk 4 miles starting earlier at 5pm. Website. Marathon Sports of Yarmouth sponsors a 5-miler every Thursday evening at 6:15pm. Since it’s an out-and-back, runners of all paces are welcome and you can simply turn around early if you’re falling behind. The store is located on Station Ave. in Yarmouth. Facebook page. Terry Walsh was often seen on the beach leading group yoga immediately after last summer’s Cape Cod triathlon races, and she teaches athletes in Boston during the off-season. But for the month of April Terry will take over the warehouse of New England Endurance Events each Tuesday to help us build our cores for the coming season. Sessions start at 5:30pm; address is 39 Eldridge Rd. Brewster. For details, email us! Thursday, March 22, 5:30pm: Members of the team (and anyone else who’s interested) will meet at Catalyst Wellness, 130 North Street in Hyannis. Ted Geddis, fitness and triathlon coach, will speak on “How to use metrics to improve training both indoors and outside.” No charge for this presentation, which will be followed by a Q & A. Everyone is welcome. 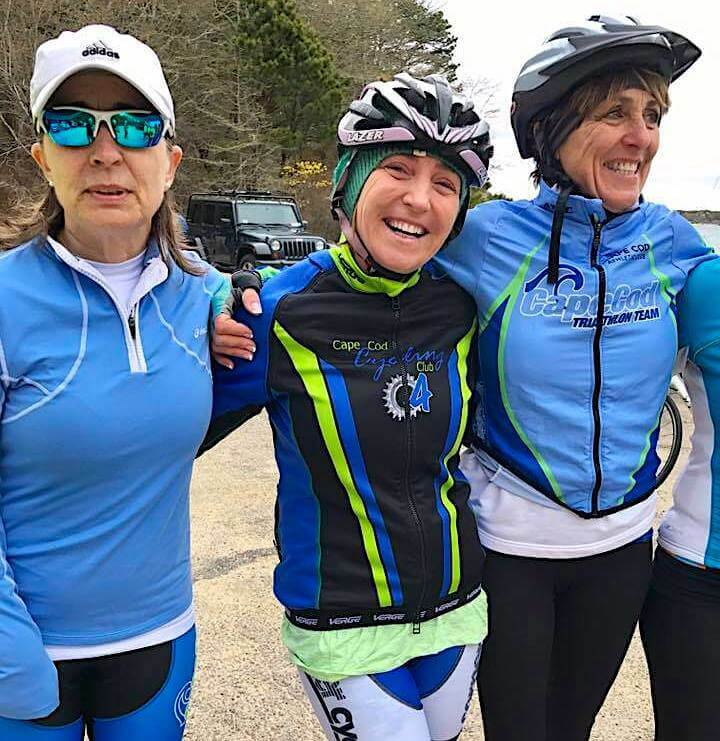 Monday, March 26, 5:30pm: You choose: an open bike ride or group run —followed by refreshments — at Cape Cod Beer on Phinney’s Lane in Hyannis. Open to members of Cape Cod Cycling, Cape Cod Triathlon, and Cape Cod Athletic Club. UPDATE: the date for this event has been changed to April 9. Wednesday, March 21, 6pm: Learn what training with a power meter is all about — or, if you own one, how to use it more effectively. Coach Adam Myerson has been training and coaching with power for nearly two decades. Location: SeaSports Cyclery, Hyannis. UPDATE: the date for this event has been changed to April 4. Register. 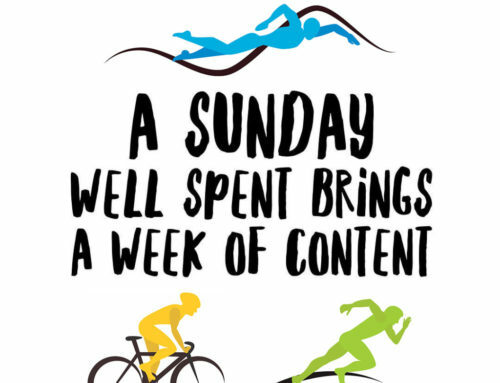 Sunday, March 25, all day: Have you been to the largest and most comprehensive triathlon expo in the nation? And did you realize it’s right nearby — in Boston? If you’ve never been, you need to see it for yourself. 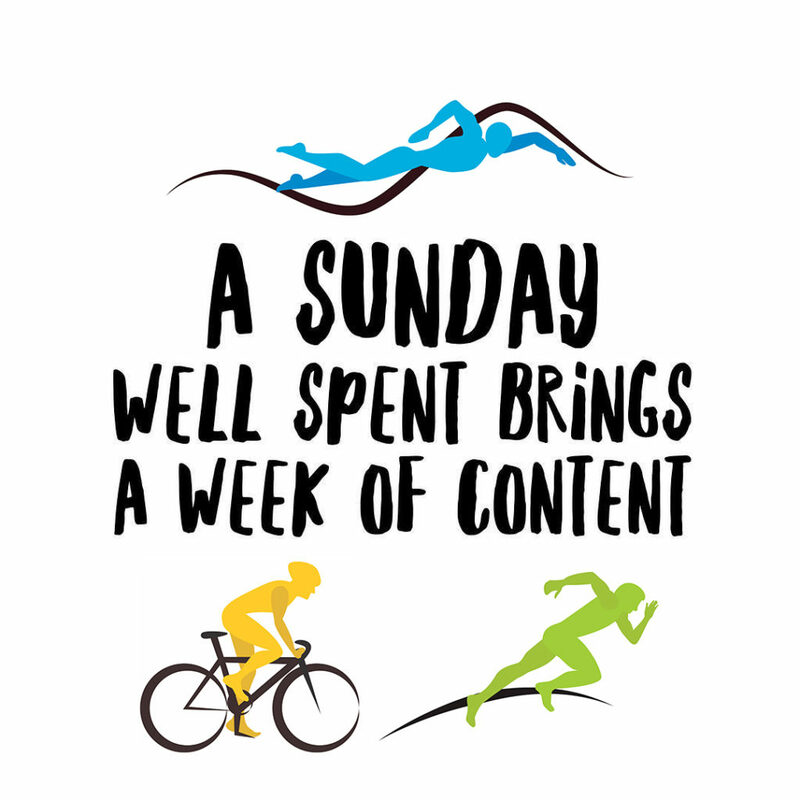 At Racemania (formerly the Multisport Expo) you can choose from dozens of seminars and clinics by top coaches for every aspect of training and racing. Browse the triathlon expo floor for great deals on clothing and gear and events. Meet three-time Ironman World Champion Mirinda Carfrae and her husband, the Ironman-winning Tim O’Donnell, at our New England Endurance Events booth from 11 until 12! Website. Two Cape Cod races received big honors at the annual Triathlon Business International convention in Arizona last month. 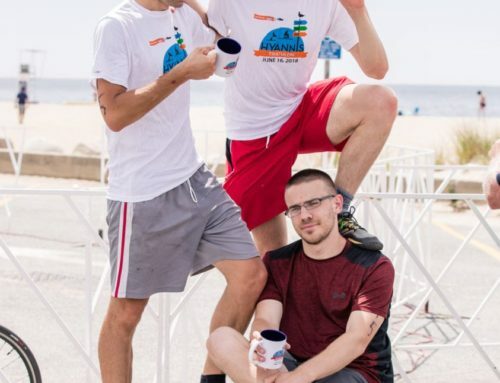 The Hyannis Triathlon was named one of the five Best Small Races in the world; while the Falmouth Triathlon was elected as one of the six Best Beginner’s Races. A lot to live up to, and we hope the 2018 season will be the best ever for these events! Advisory: the next registration fee hike is coming up. 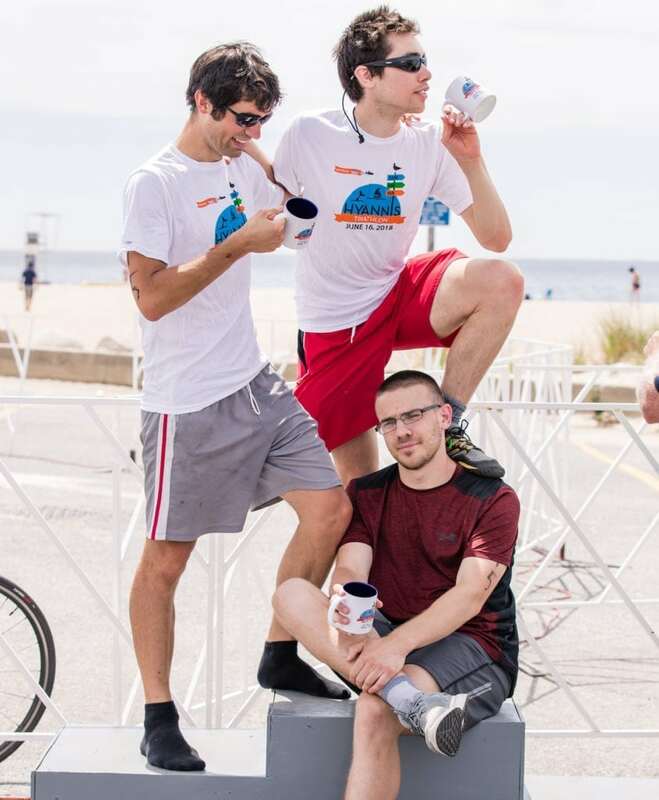 There’s a lot of buzz about Hyannis and its first-ever Olympic distance category! Website. 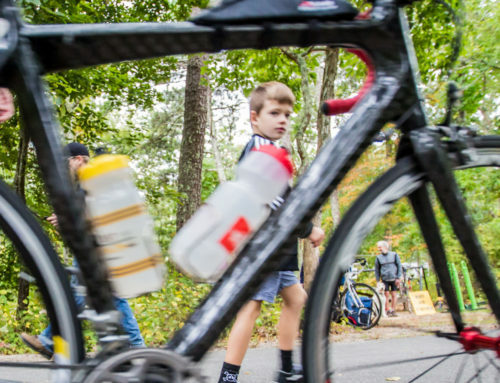 Meanwhile, our Sea to Summit Triathlon, which starts near the Maine coast and ends atop Mount Washington, was named as one of the five “Best Bucket List” races at the Athlete’s Choice Awards. Since the National Park Service has allowed an expansion of the field for 2018, we are pleased to announce a Relay Teams category. What a better way to take a mid-summer break from the Cape and travel north with friends to compete on July 28? Website.